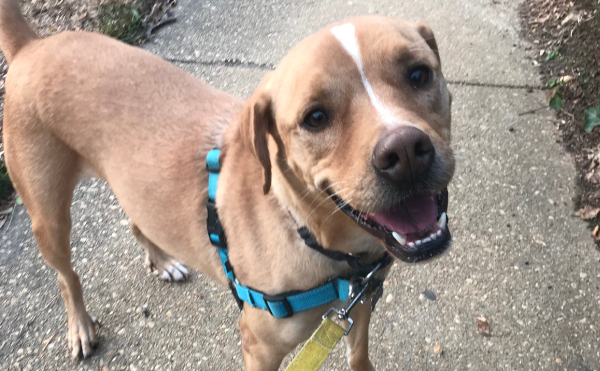 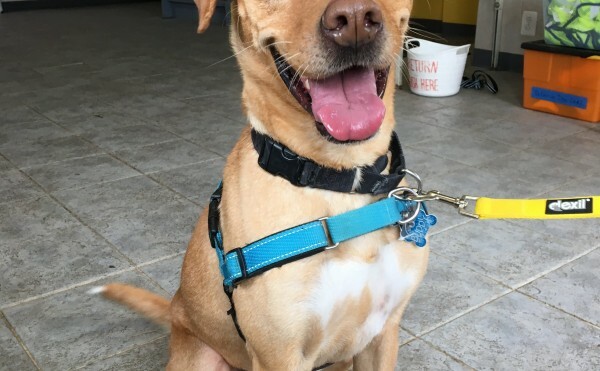 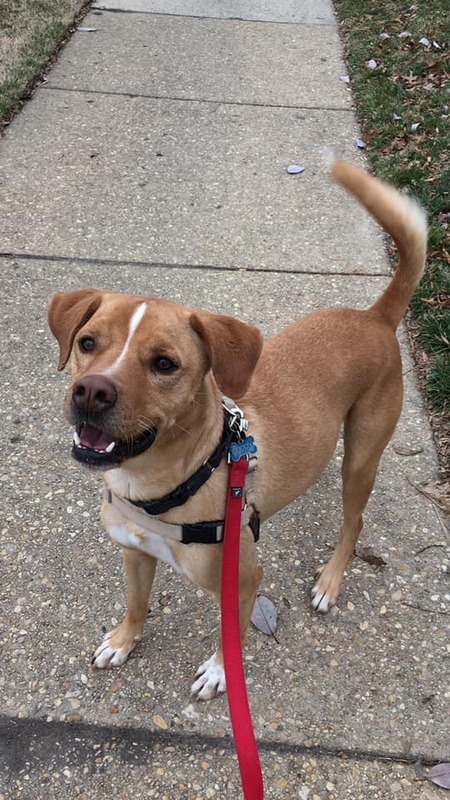 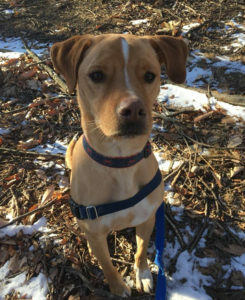 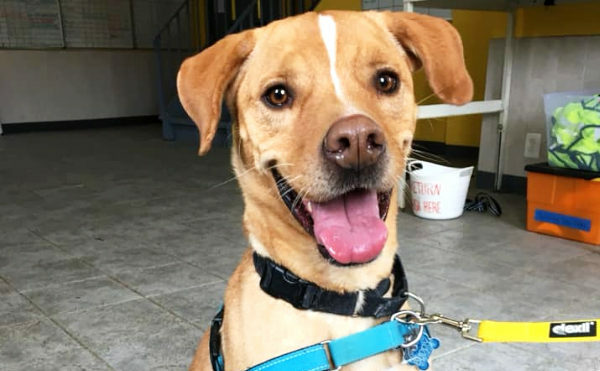 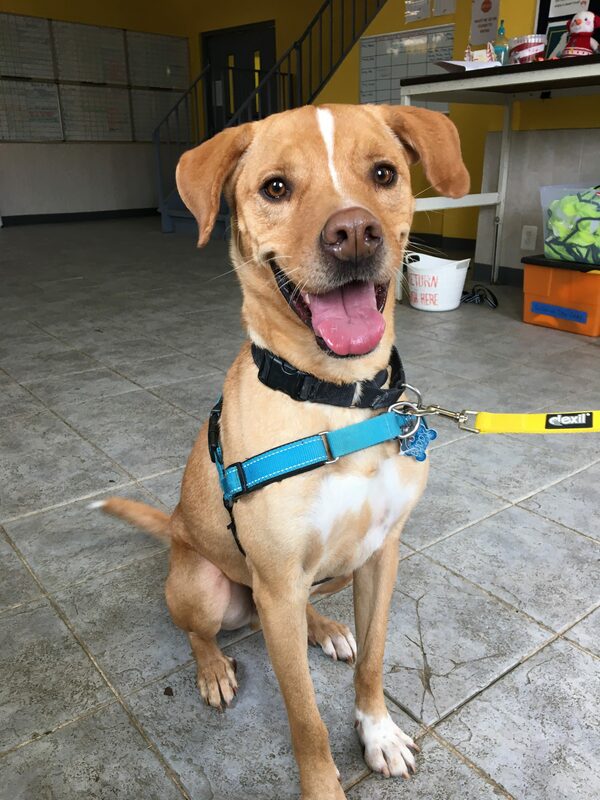 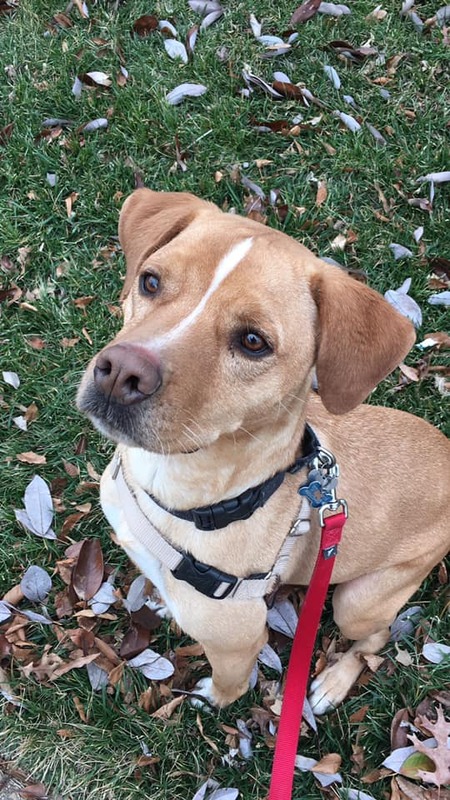 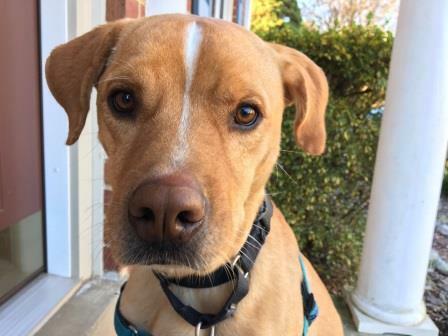 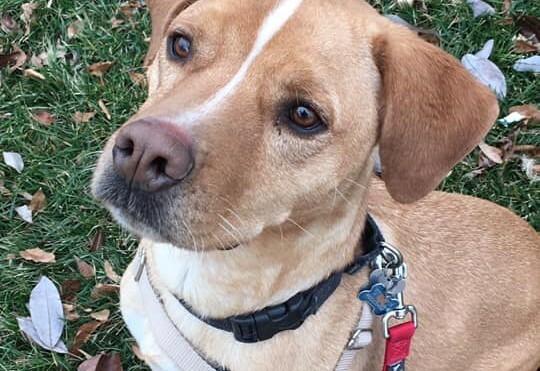 Buddy is a playful dog who is eager to please his humans. 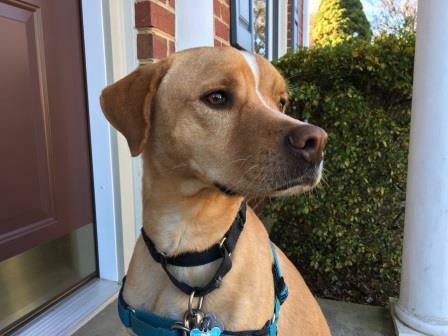 He is housetrained, knows basic commands, and is trustworthy home alone. 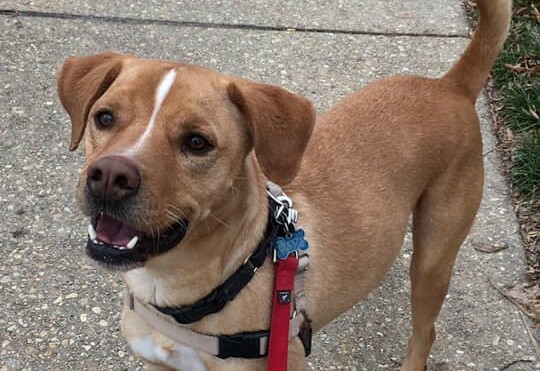 He likes to cuddle and hang out with his people. 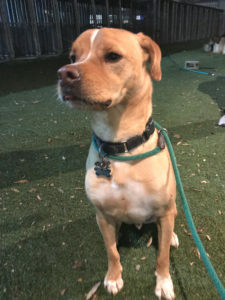 Buddy is looking for an all adults home.